Our entire line of fasteners are all made from stainless steel. Our use of stainless steel allows us to insure extra duty strength as well as offer rust resistant charecteristics. 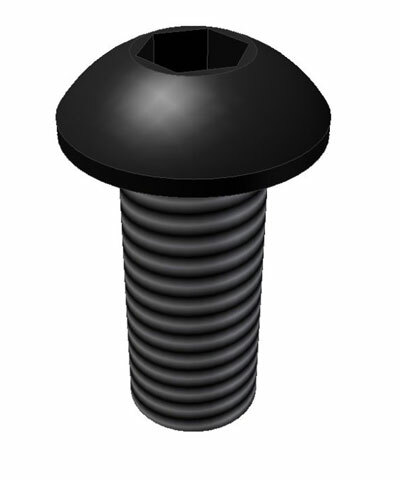 Every fastener is also black oxy coated to further inhibit rusting as well as improving the overall cosmetics of our final product.